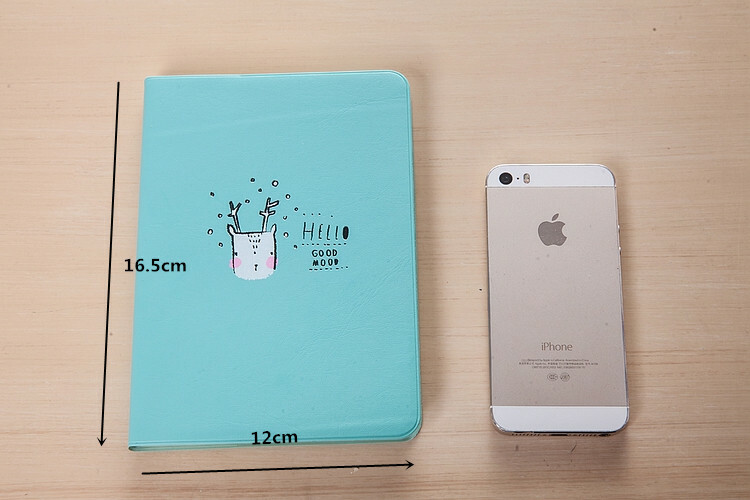 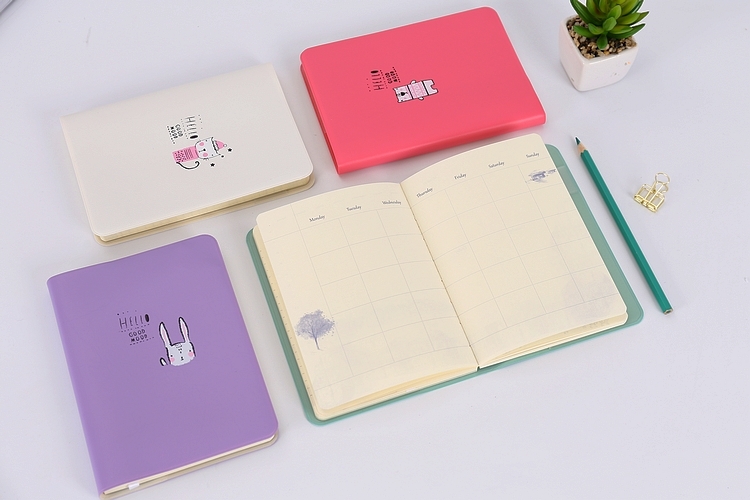 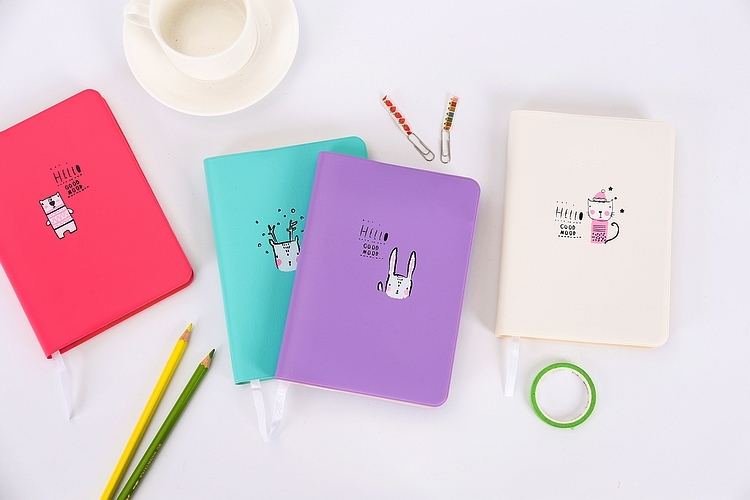 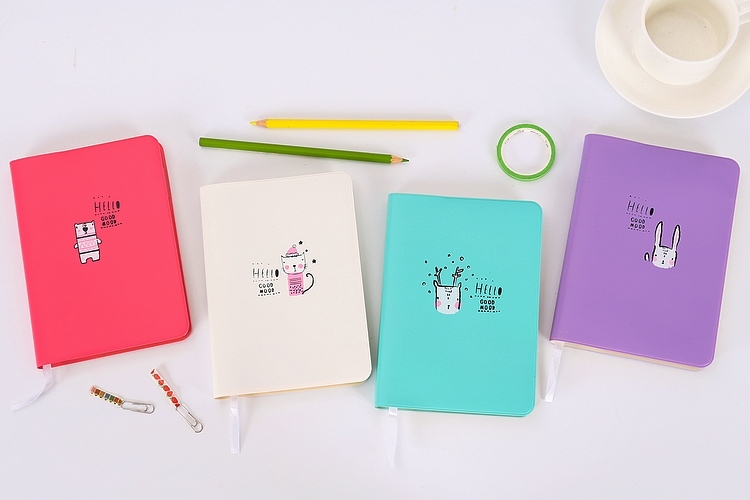 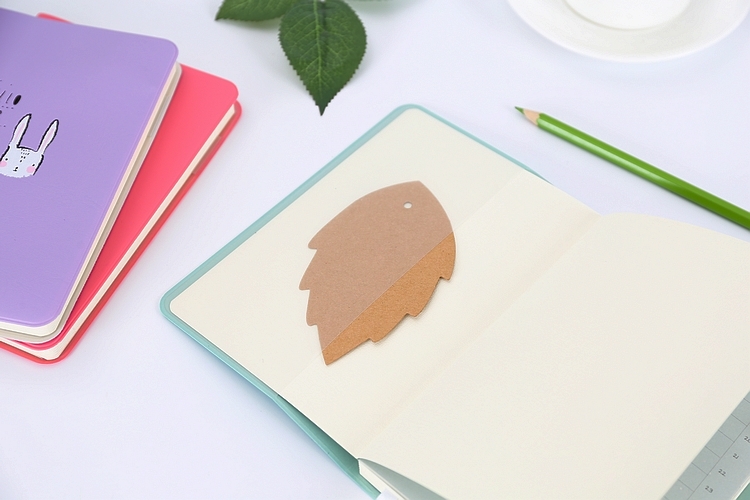 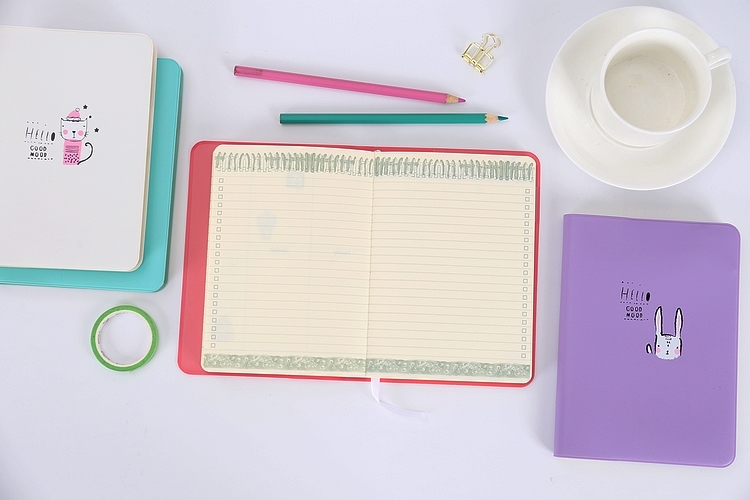 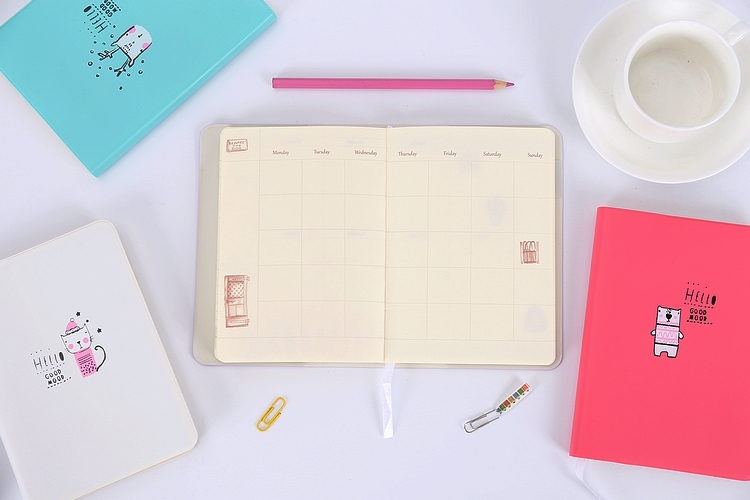 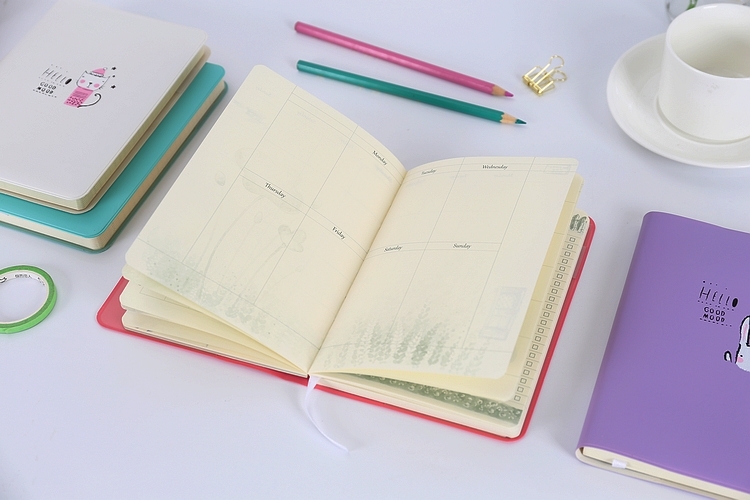 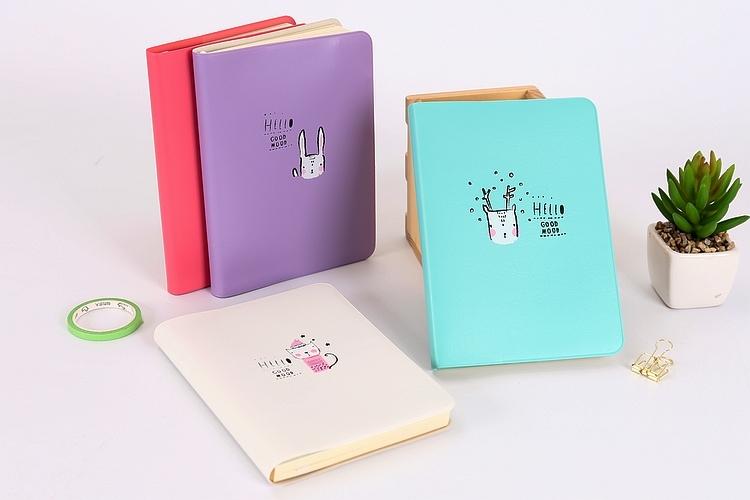 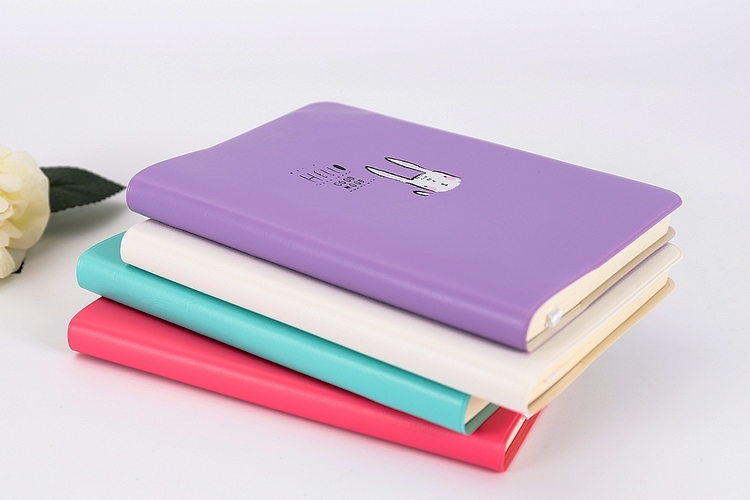 Stay on top of everything that life throws at you everyday with these cute planner! 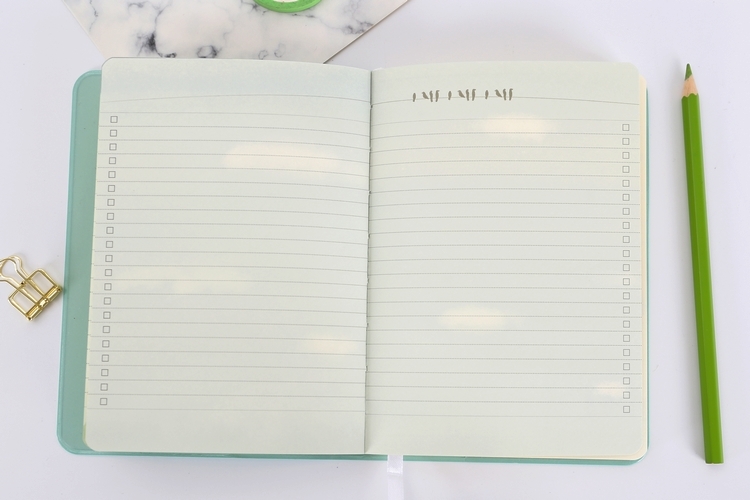 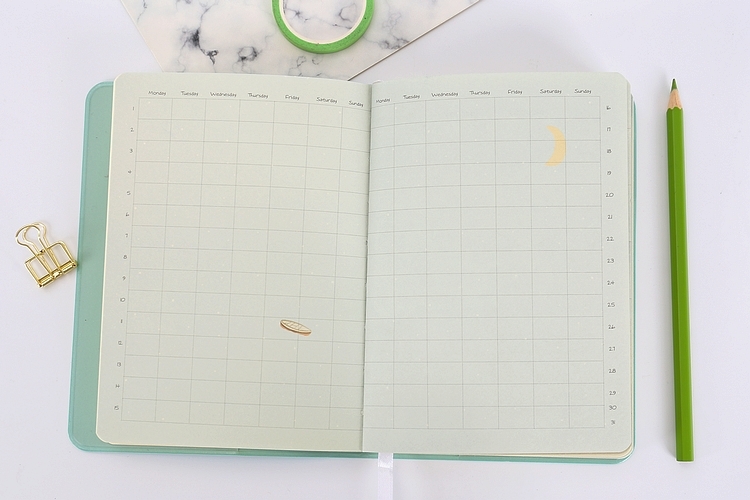 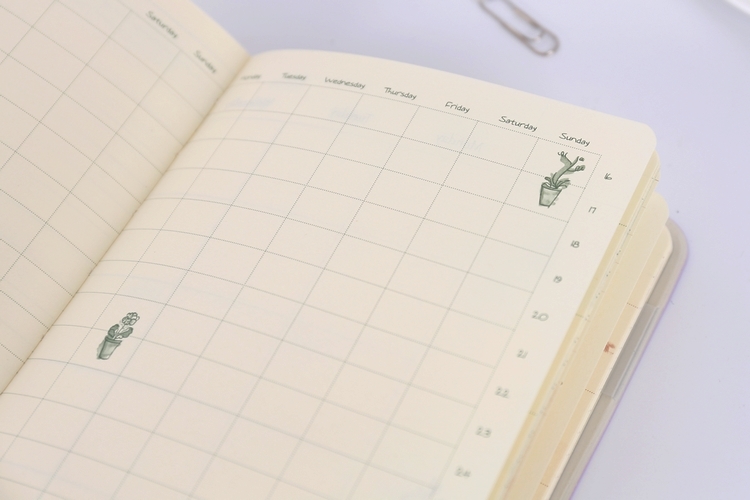 Keep track with your fitness goals, work schedule and more in a pretty way with these Hello Good Mood Leather Yearly Planner. 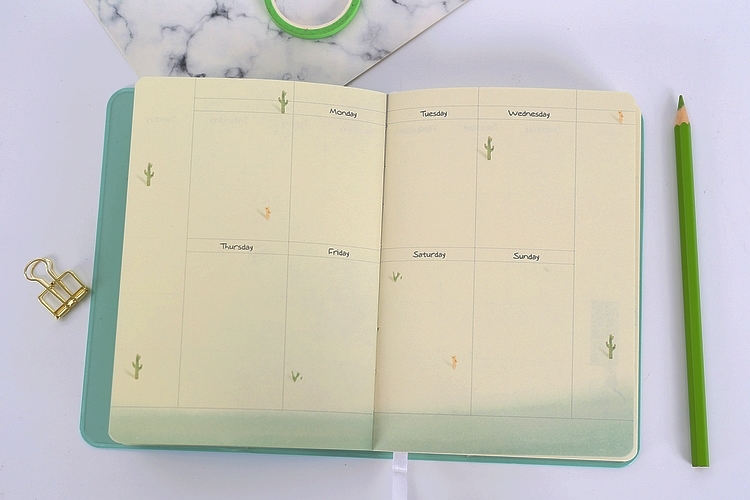 The unique planner page design is flexible and perfect for all types of notes and planning.